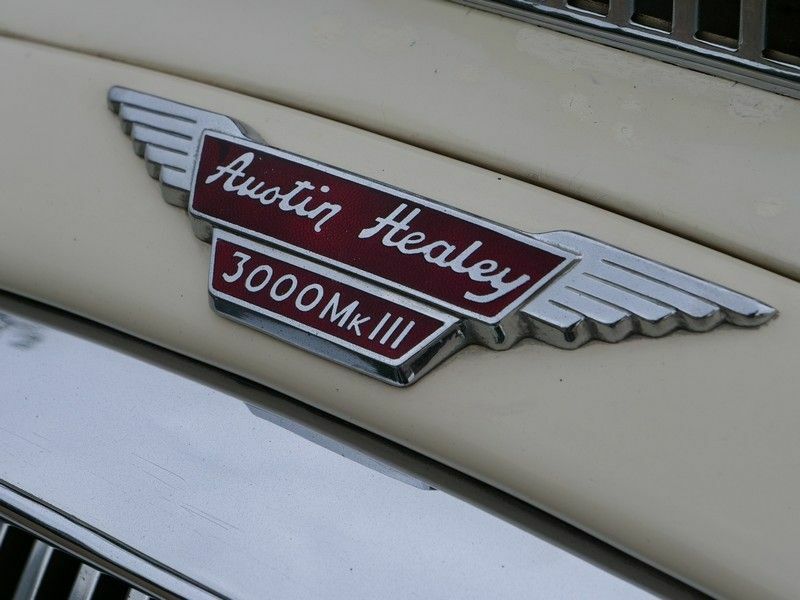 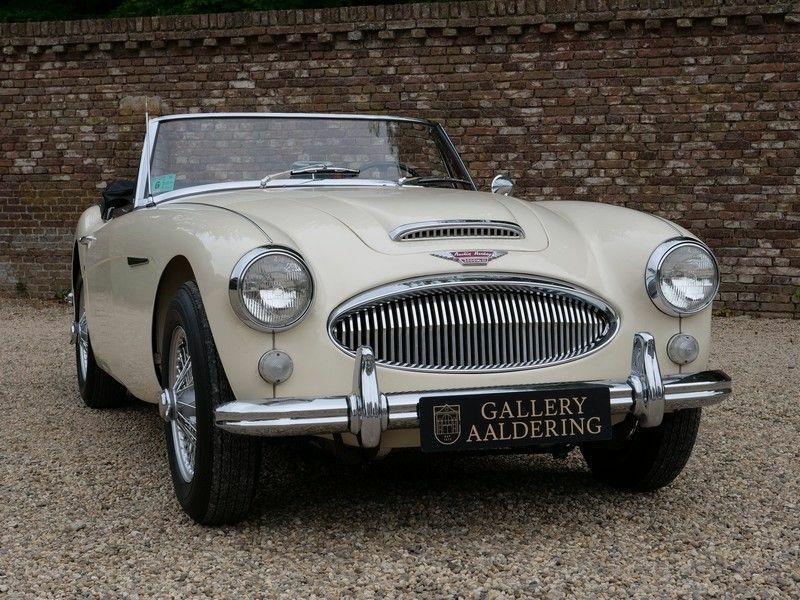 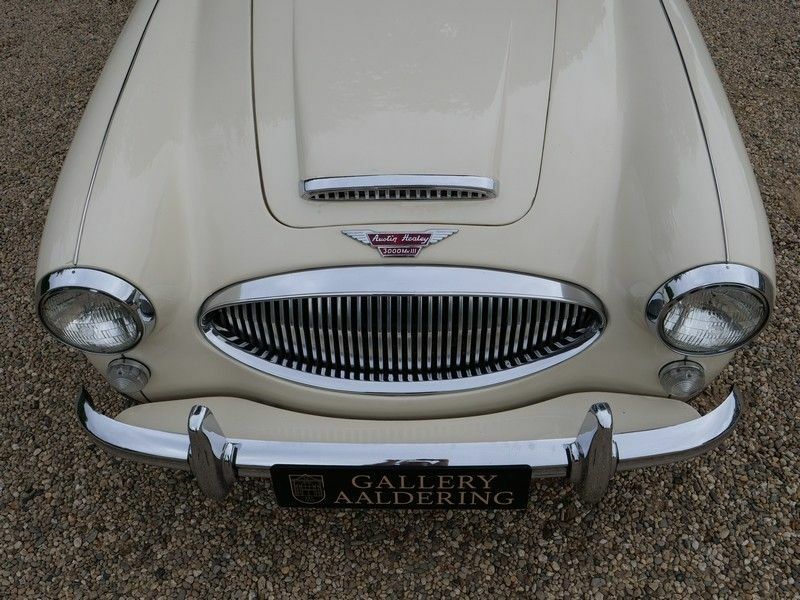 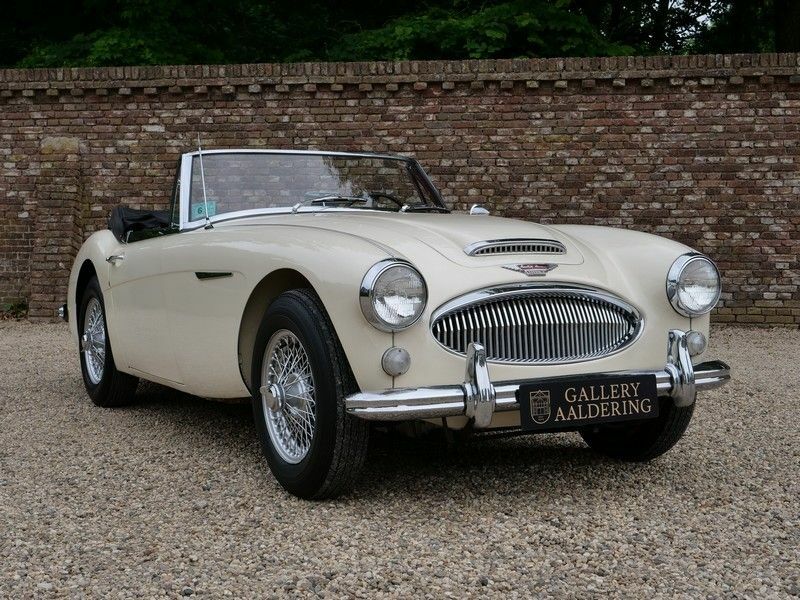 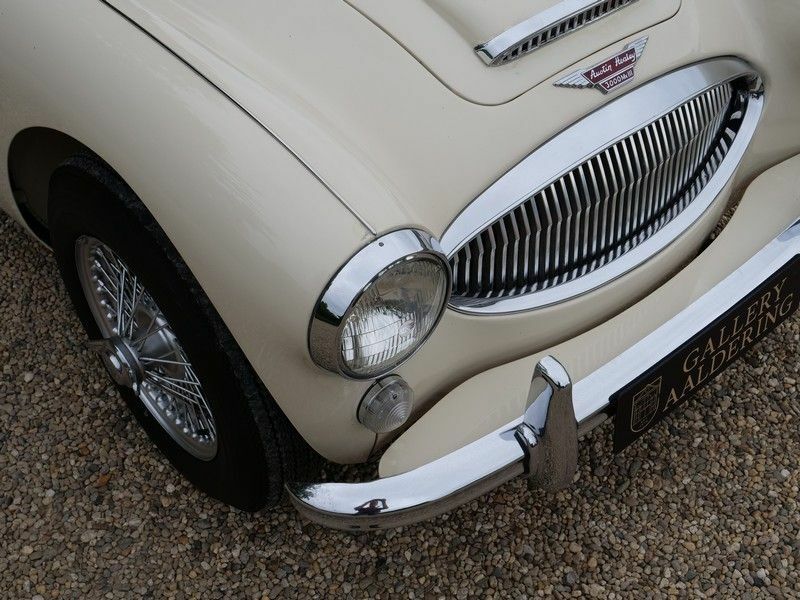 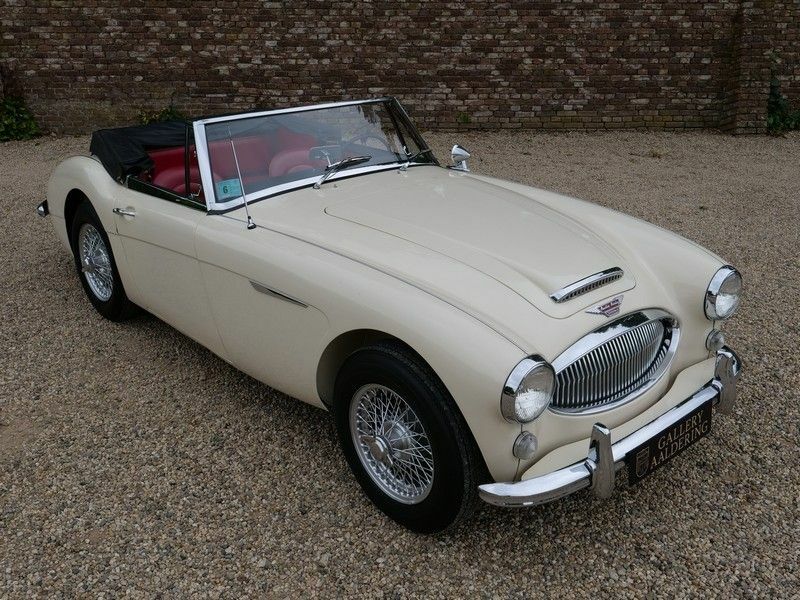 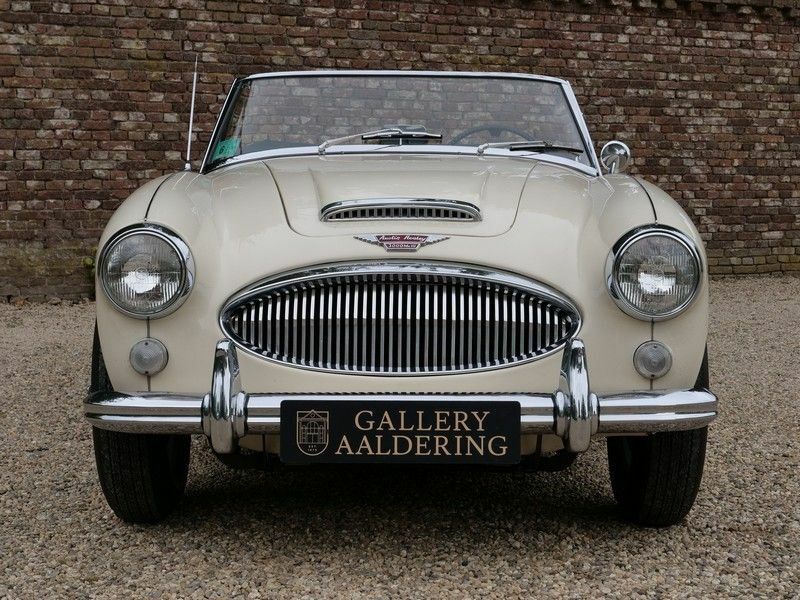 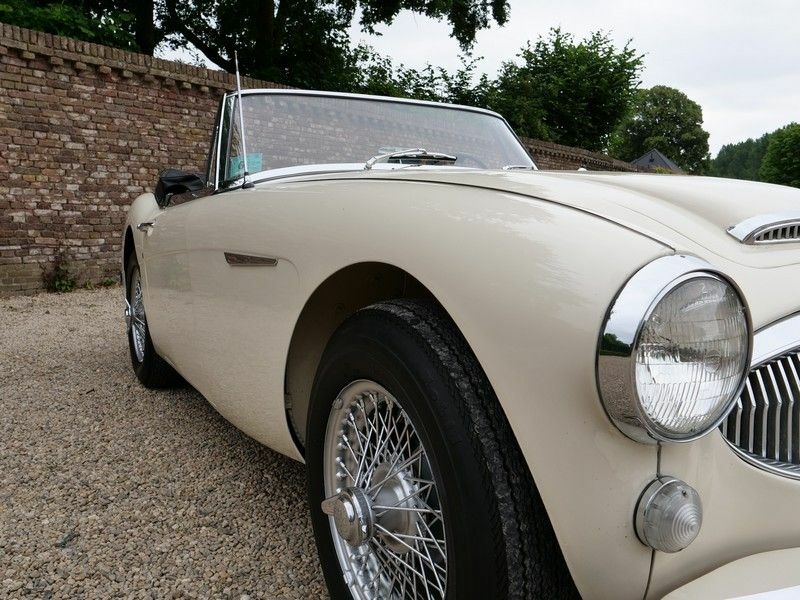 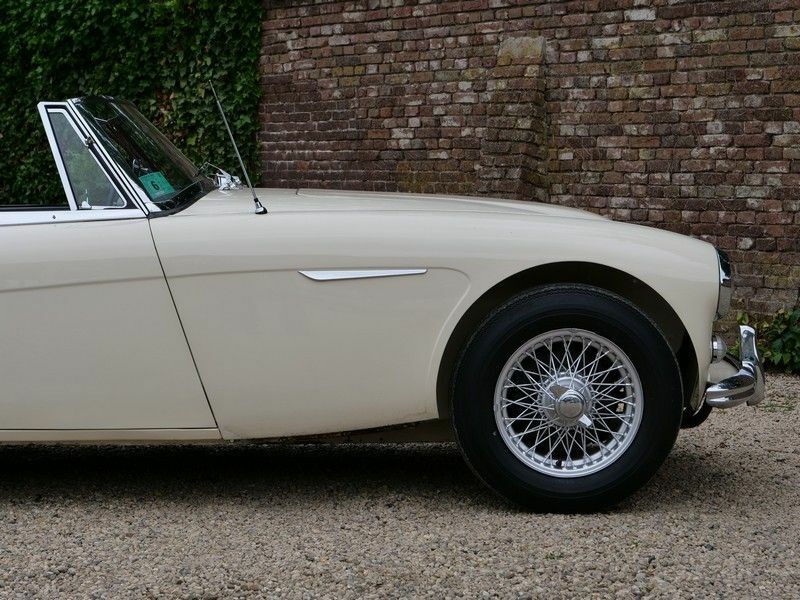 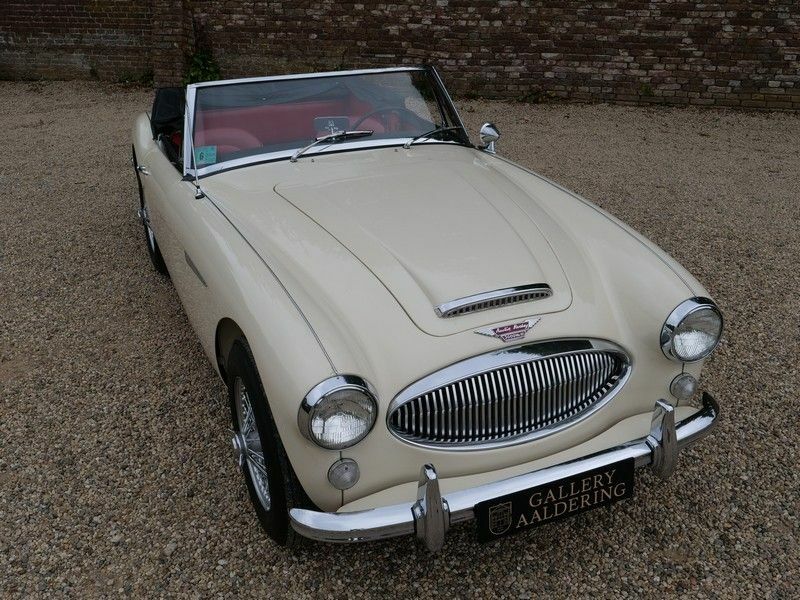 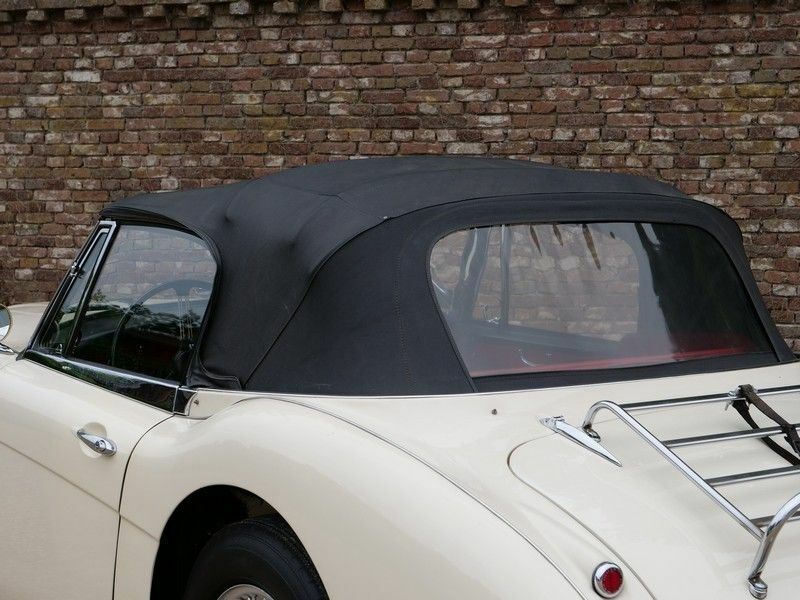 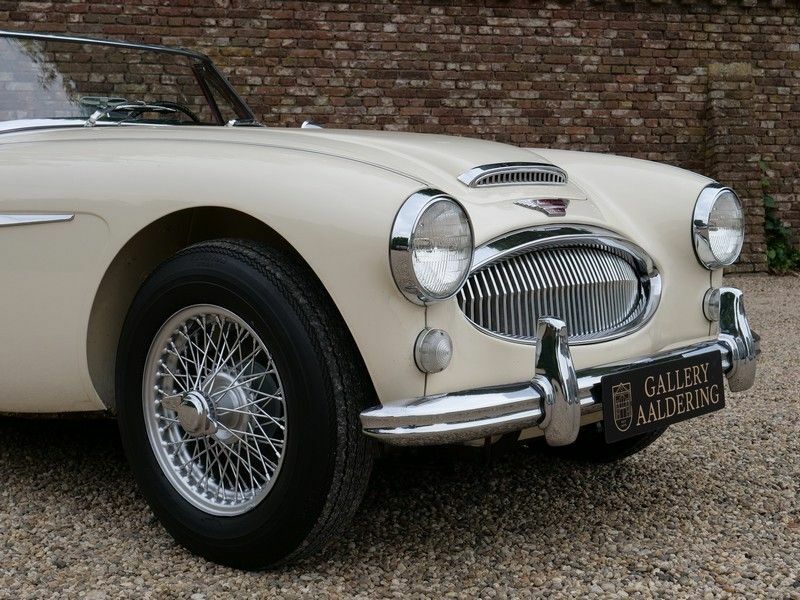 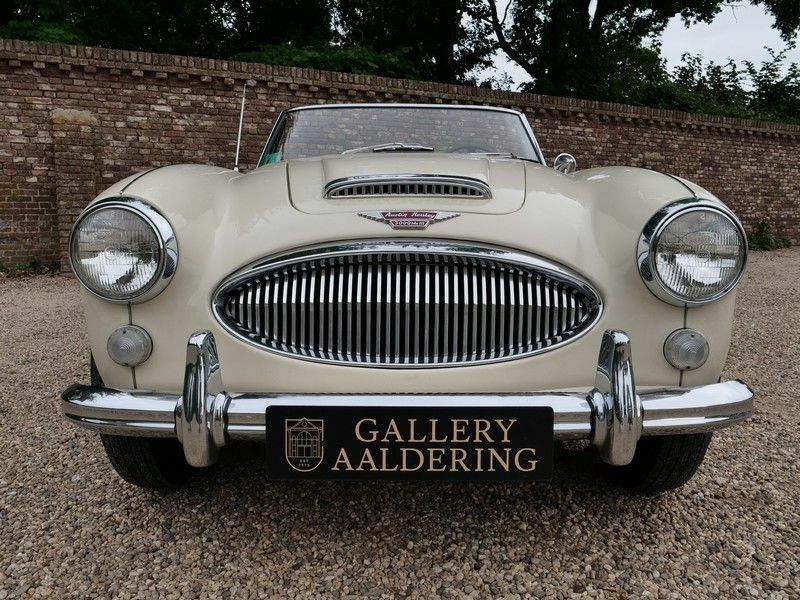 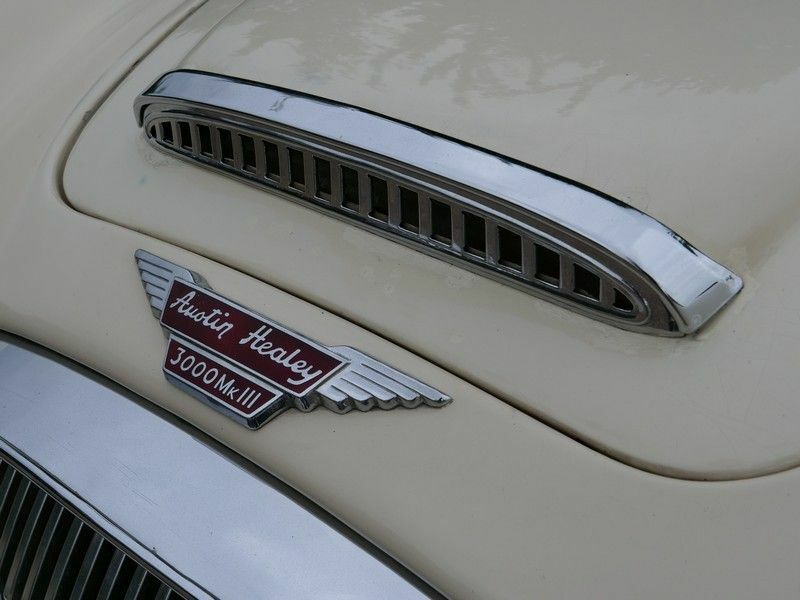 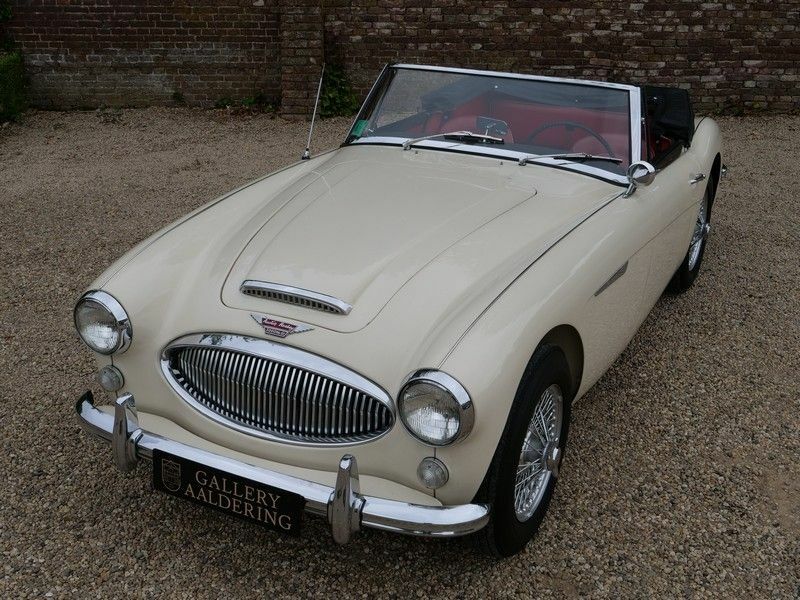 We are happy to have acquired this American imported 1964 Austin Healy 3000 MK3 BJ8 in an authentic outstanding condition! 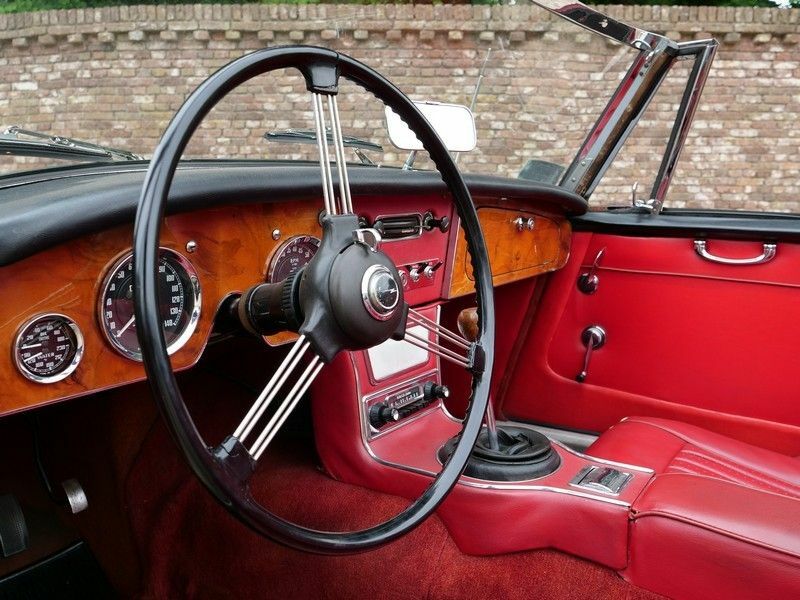 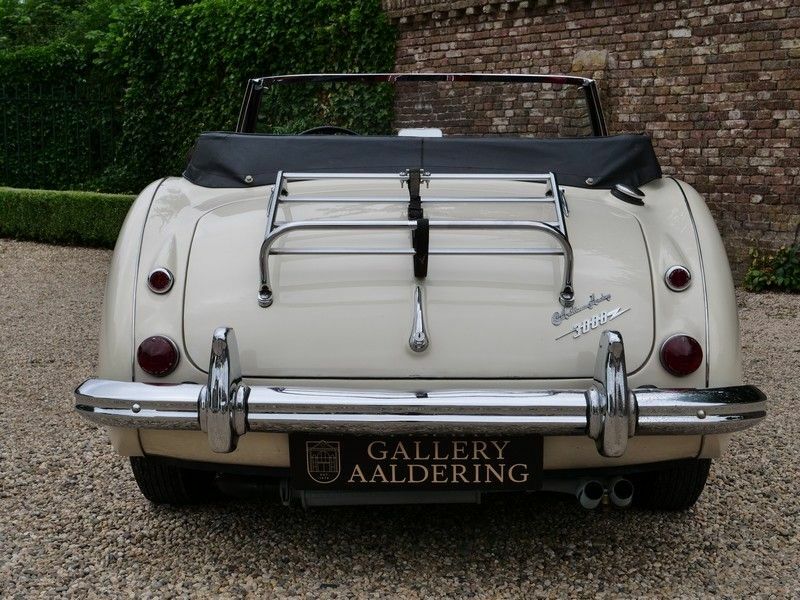 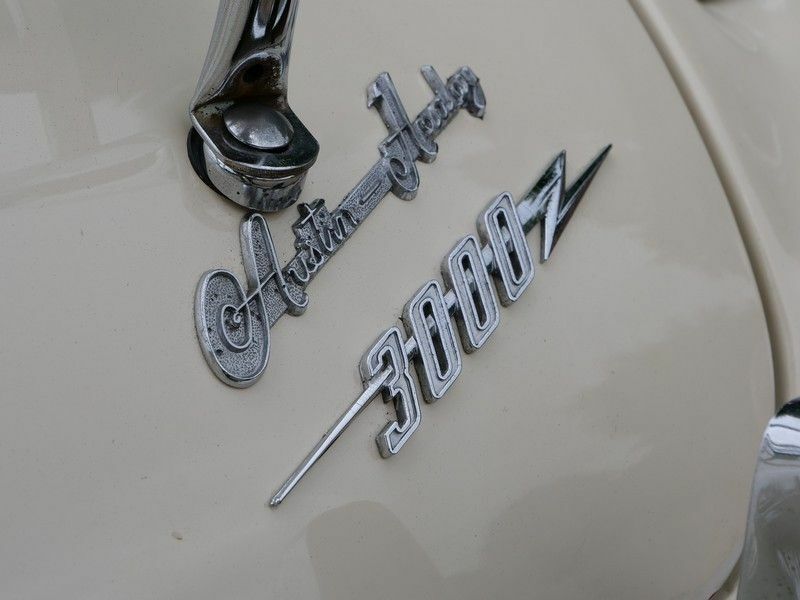 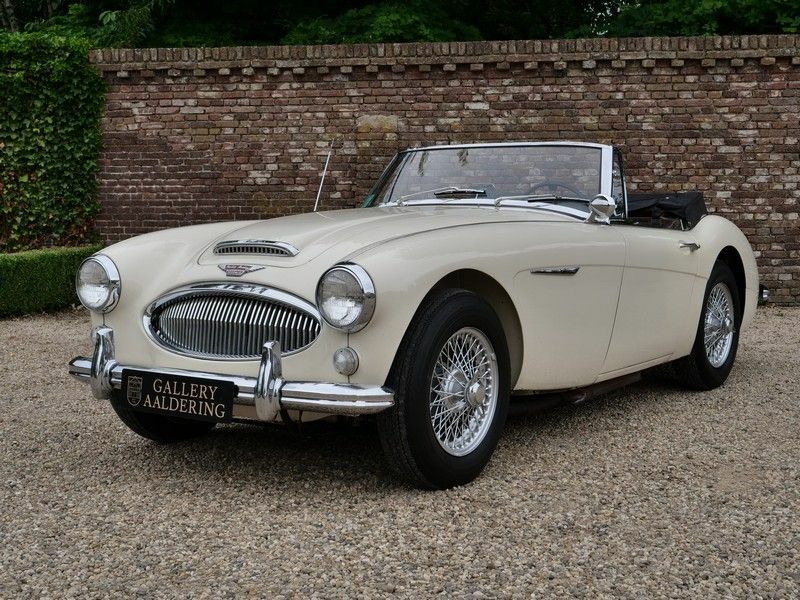 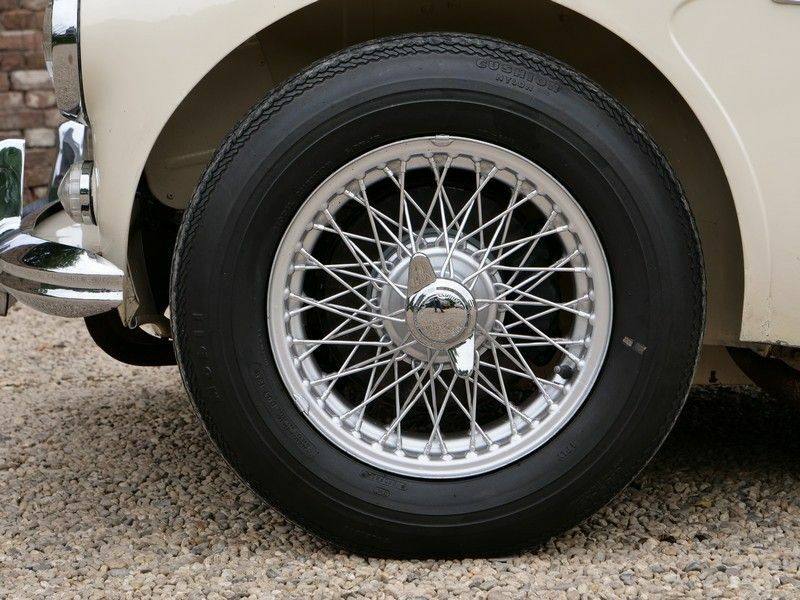 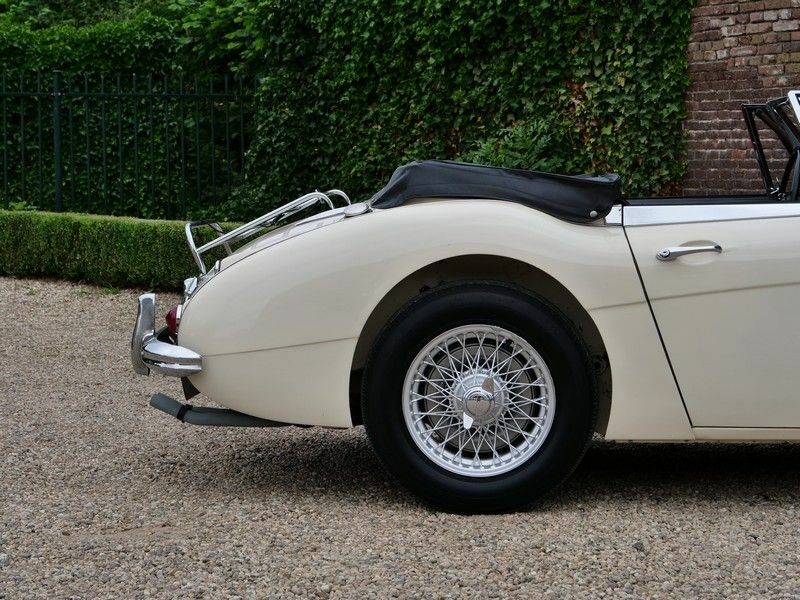 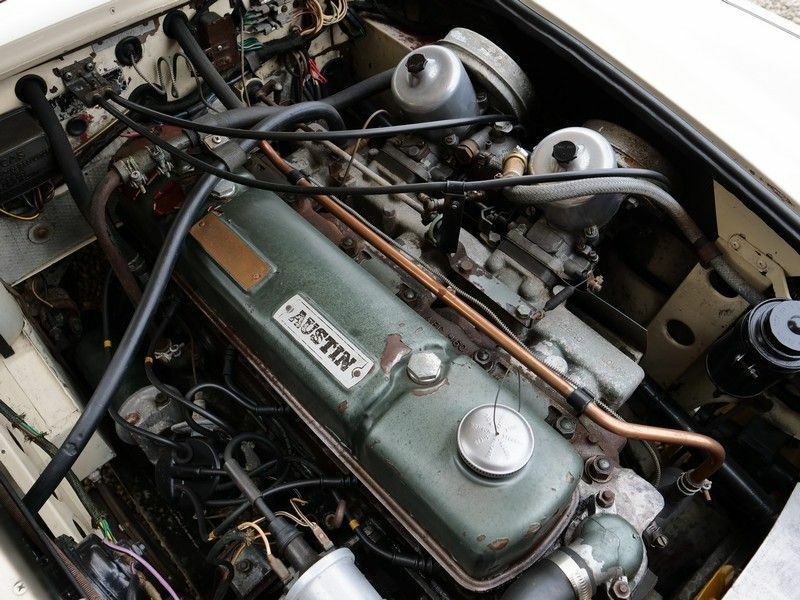 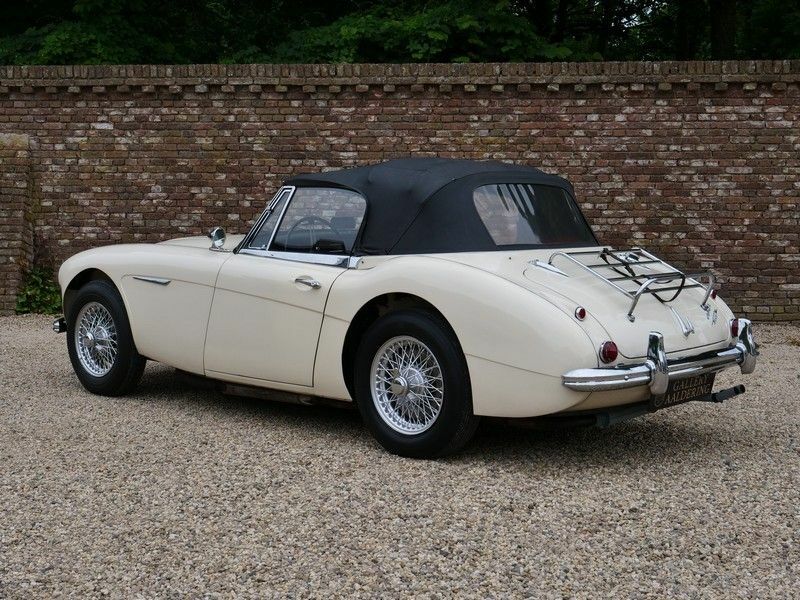 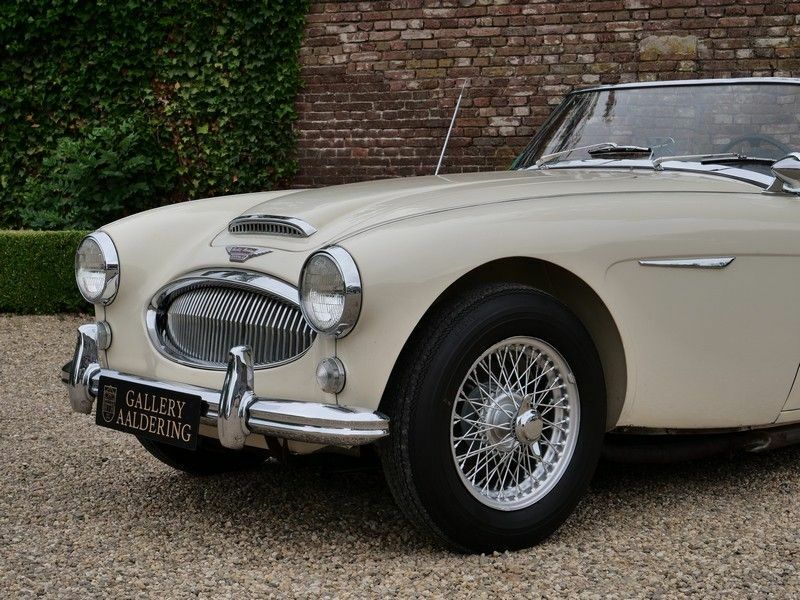 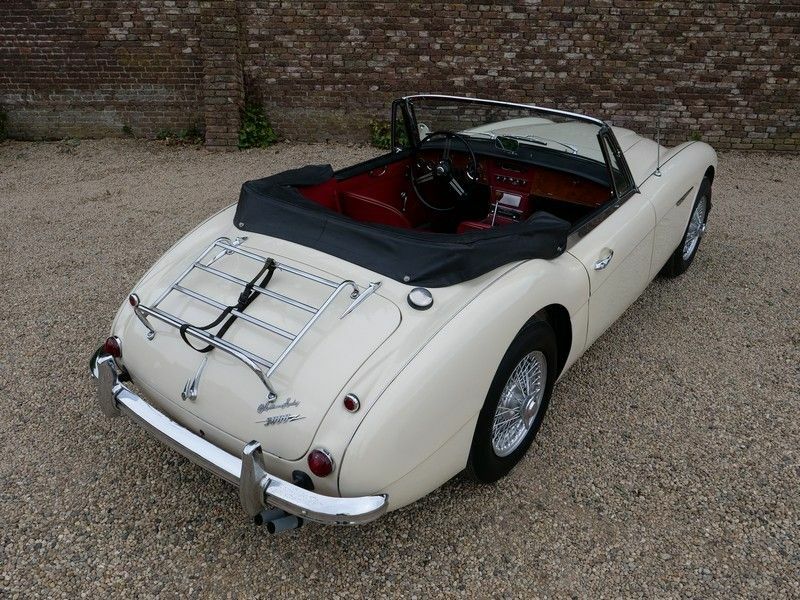 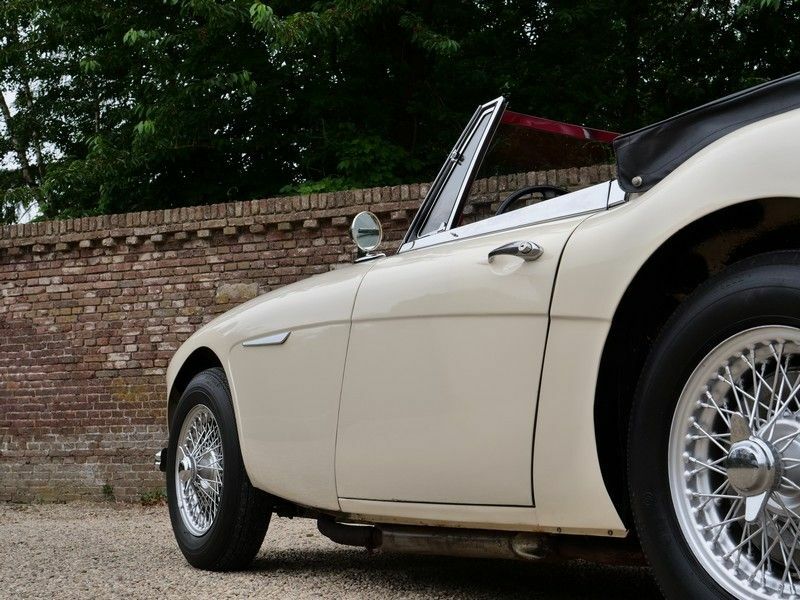 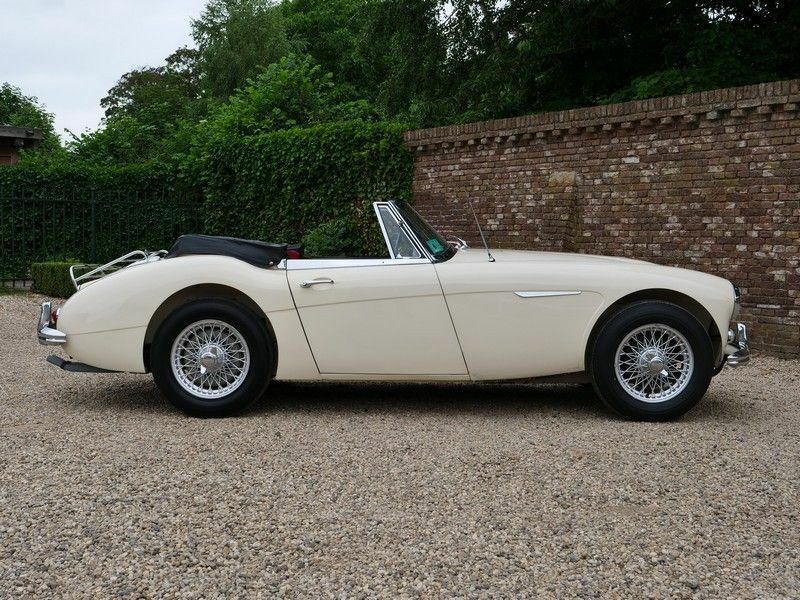 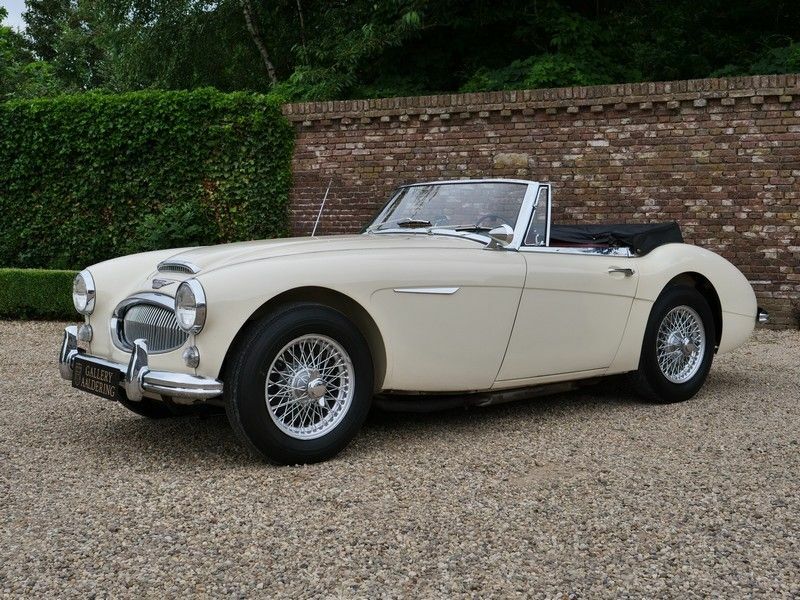 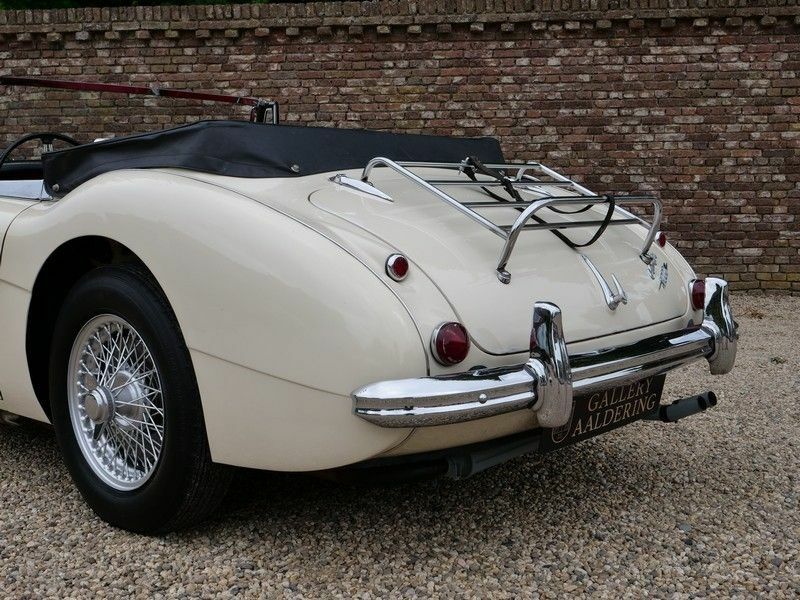 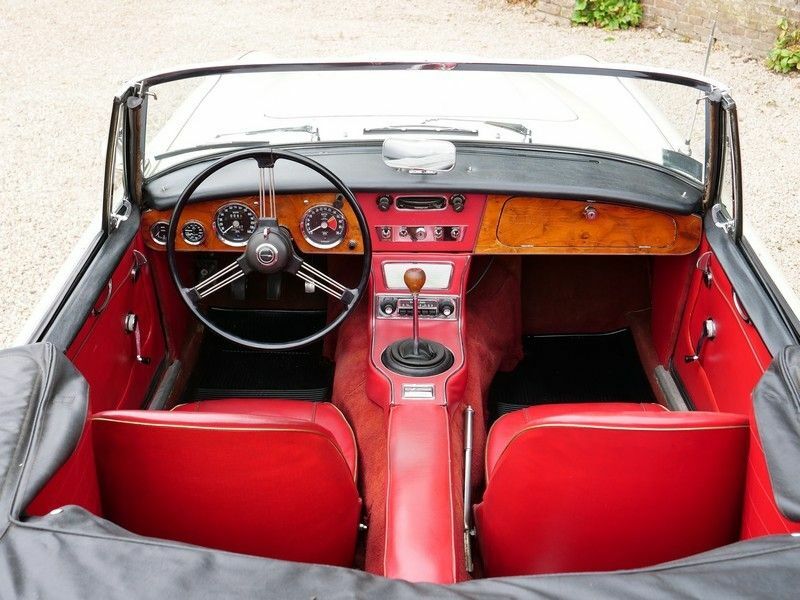 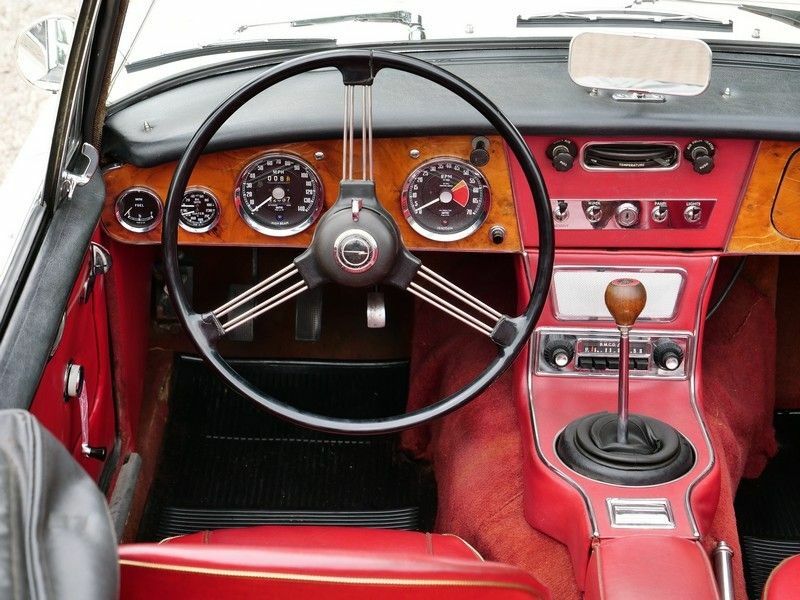 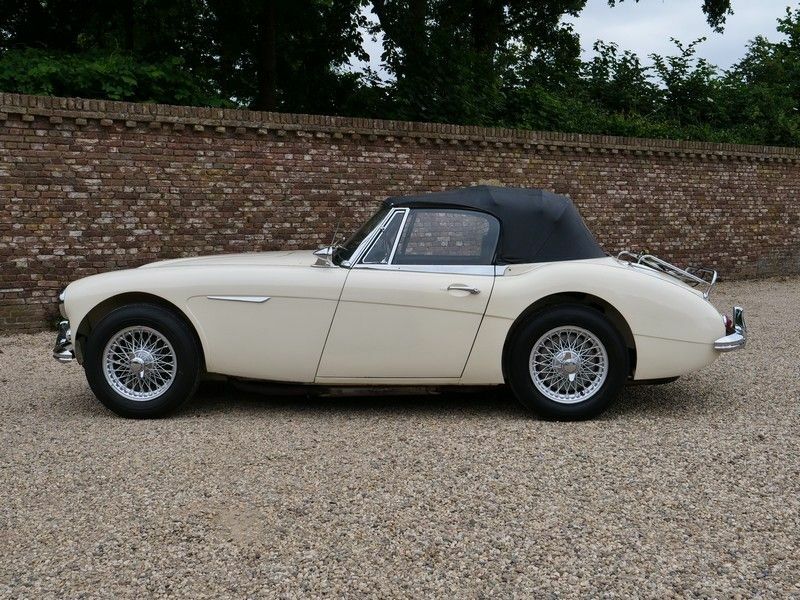 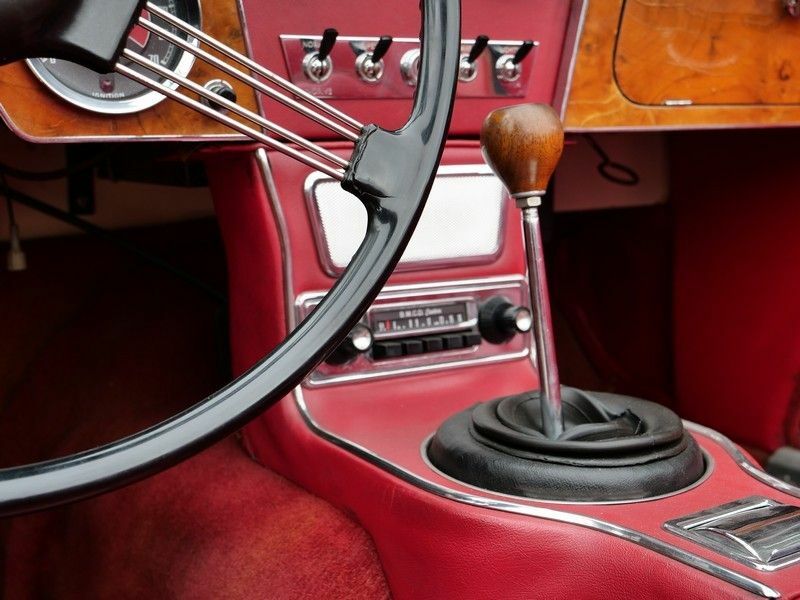 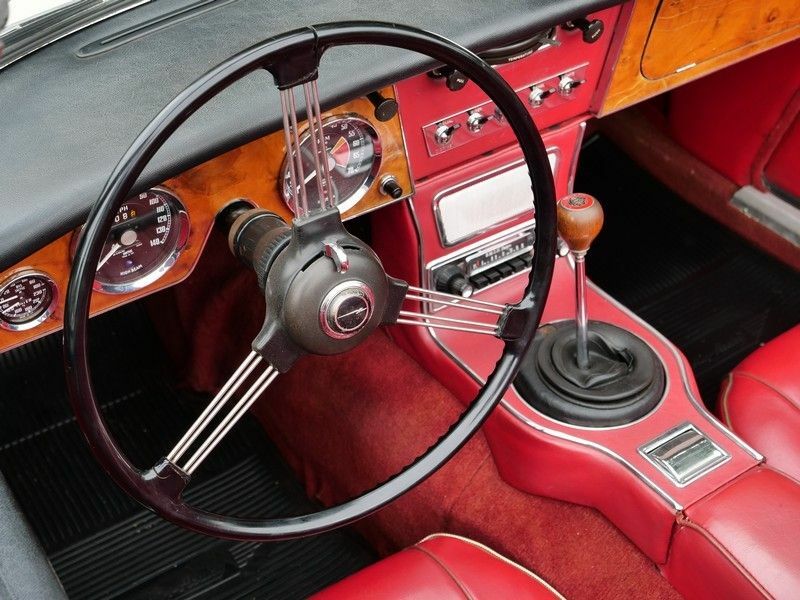 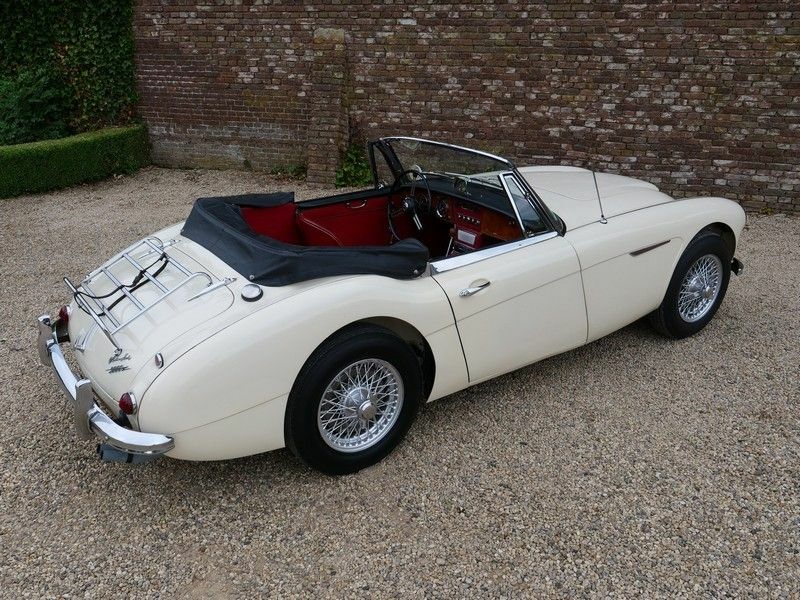 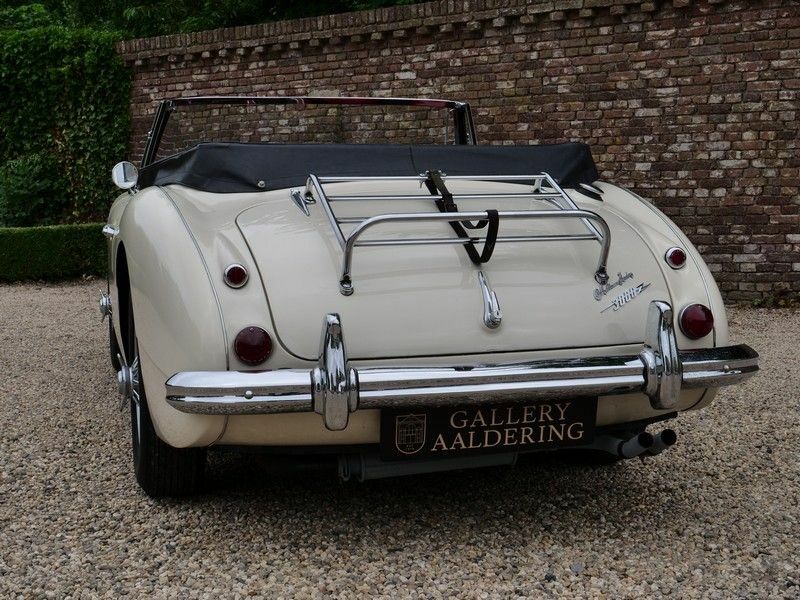 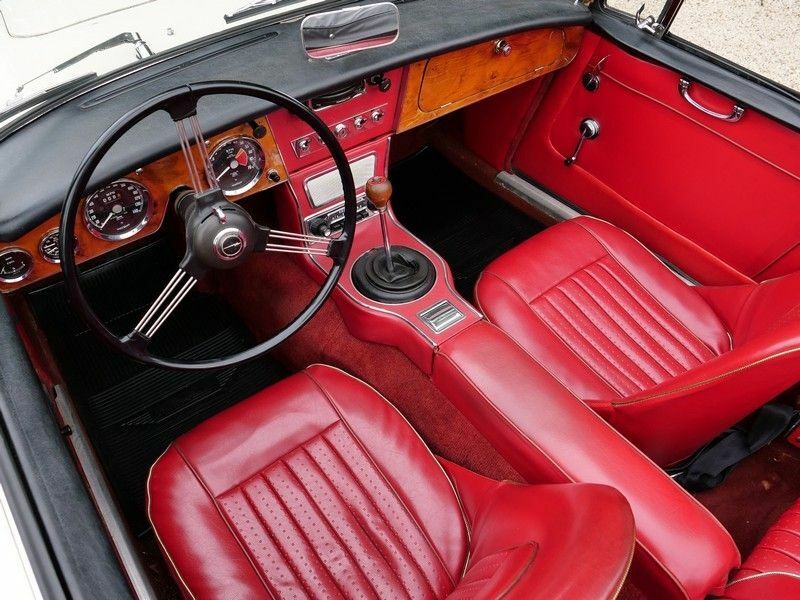 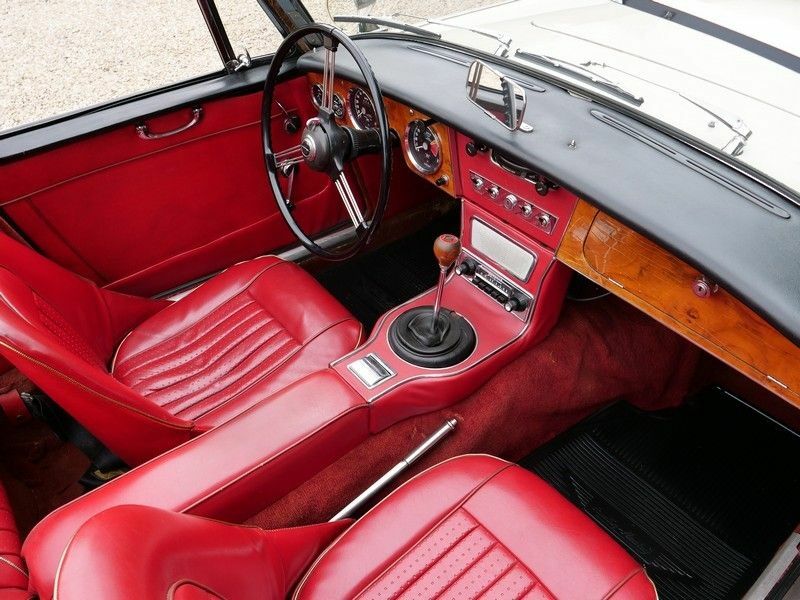 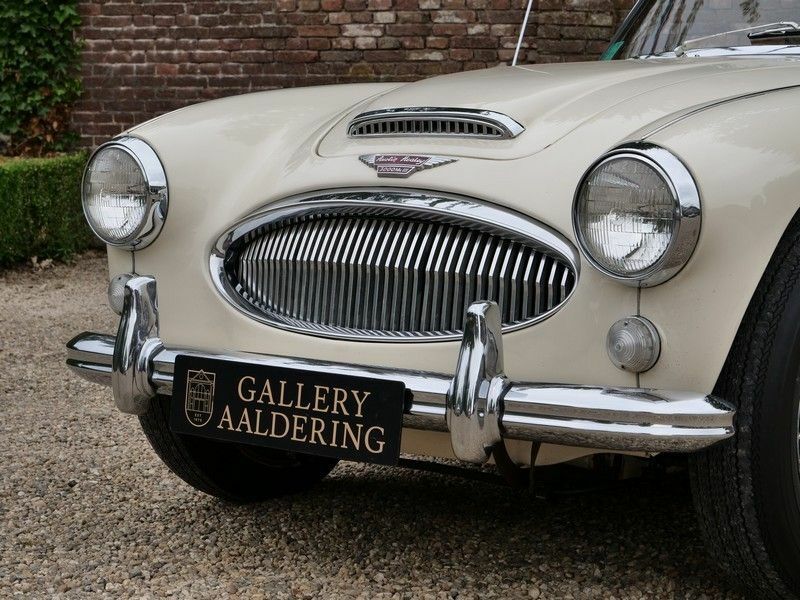 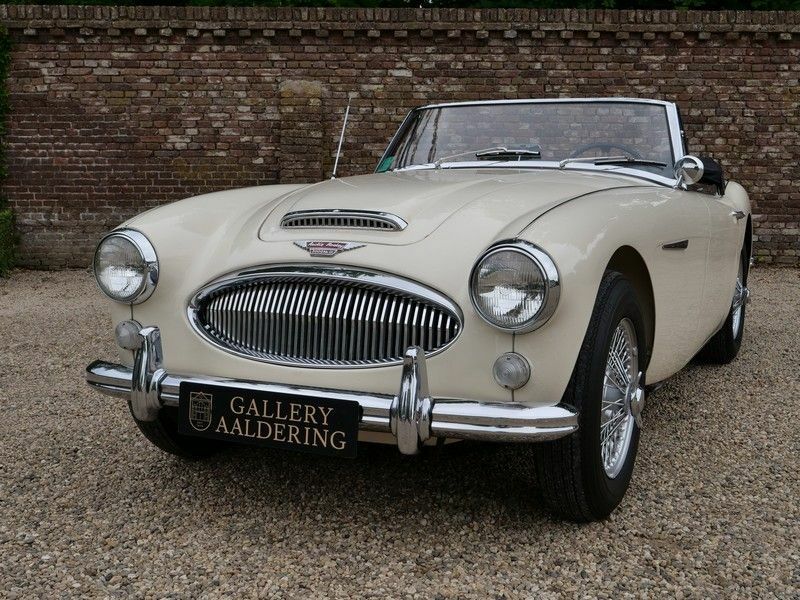 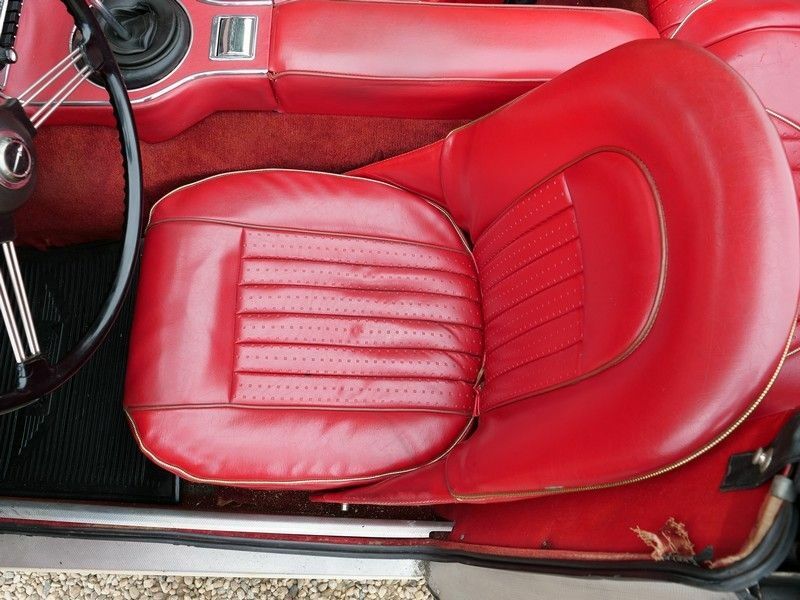 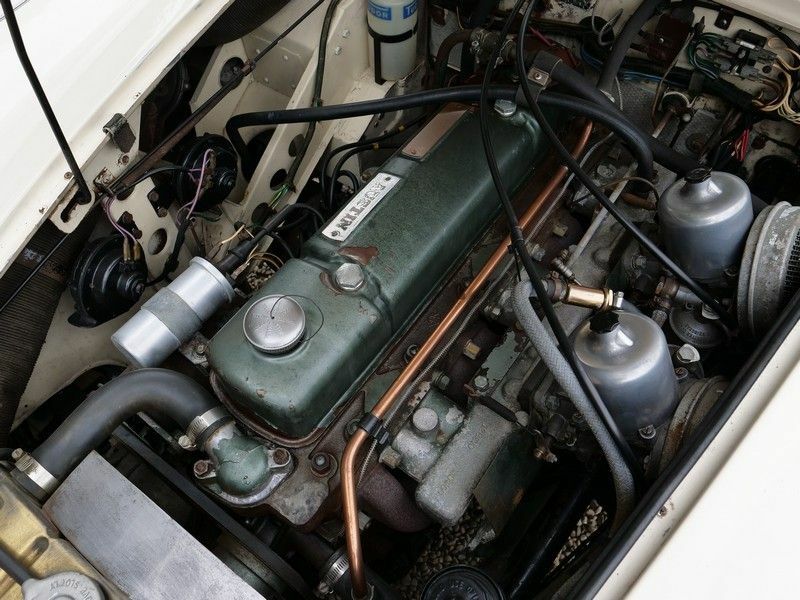 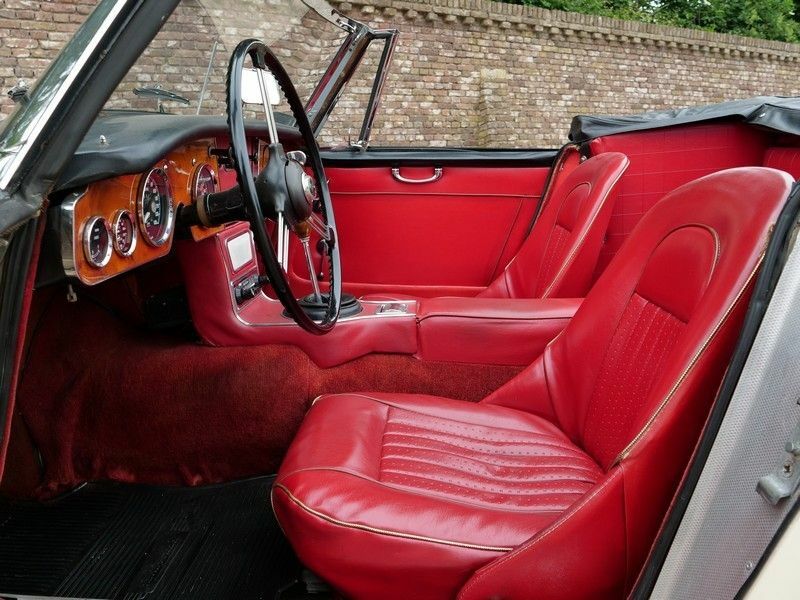 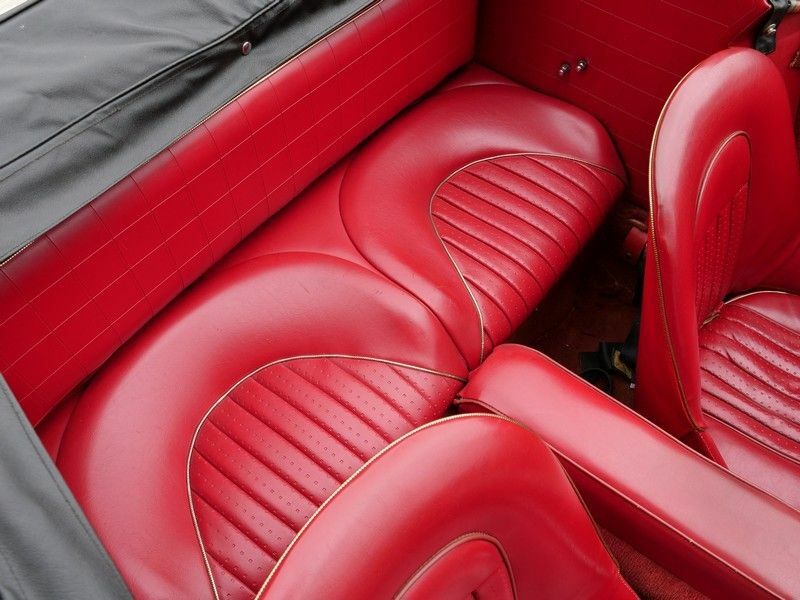 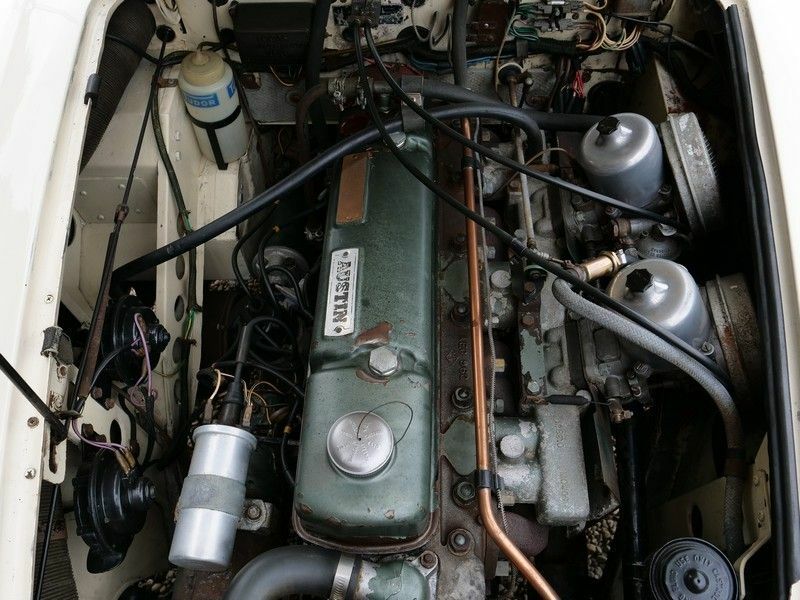 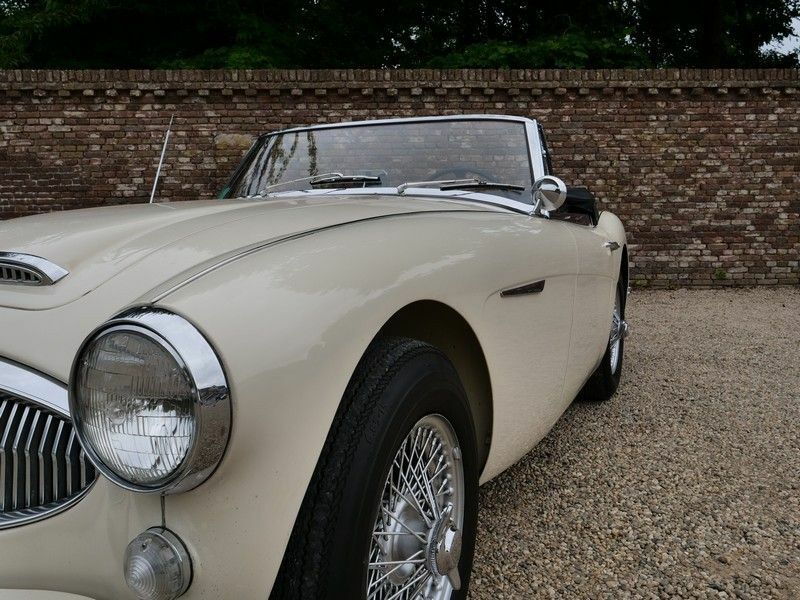 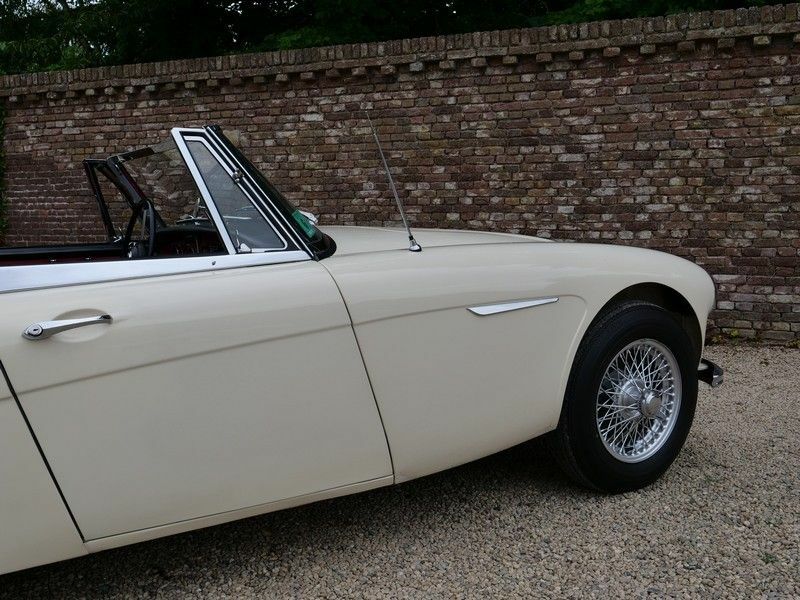 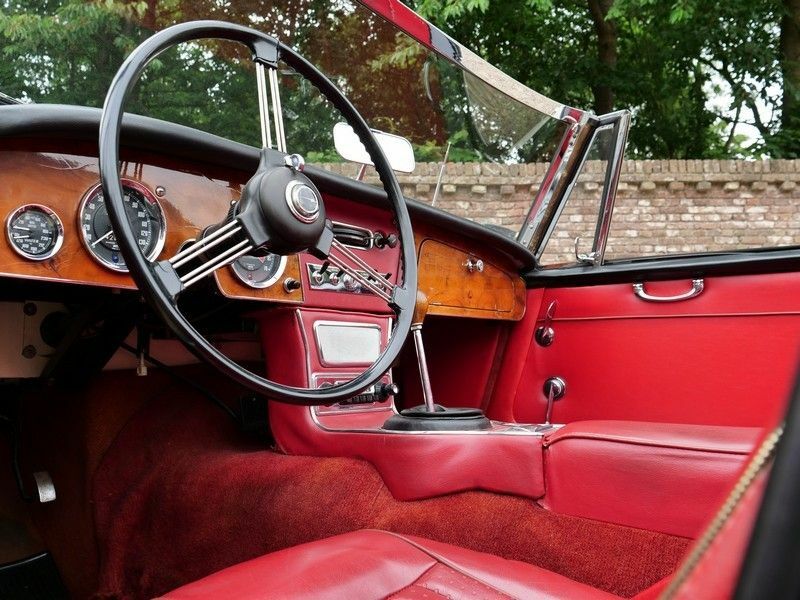 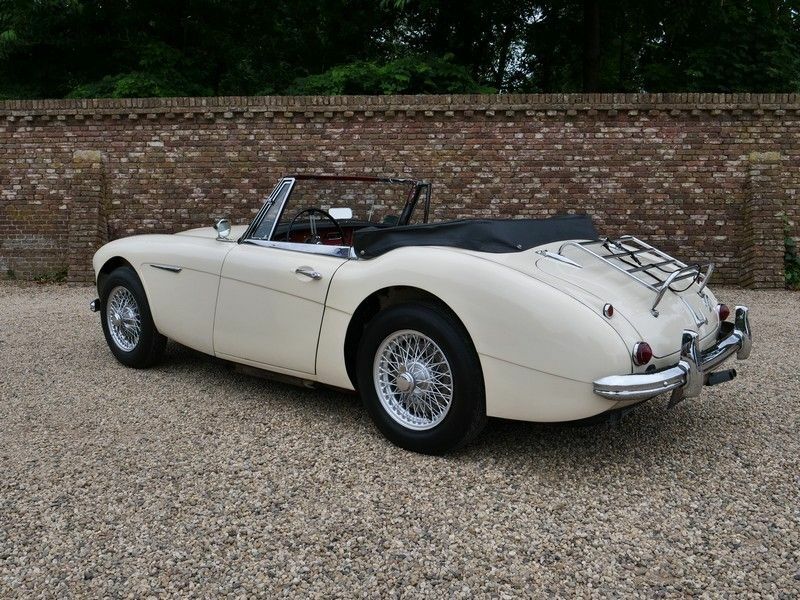 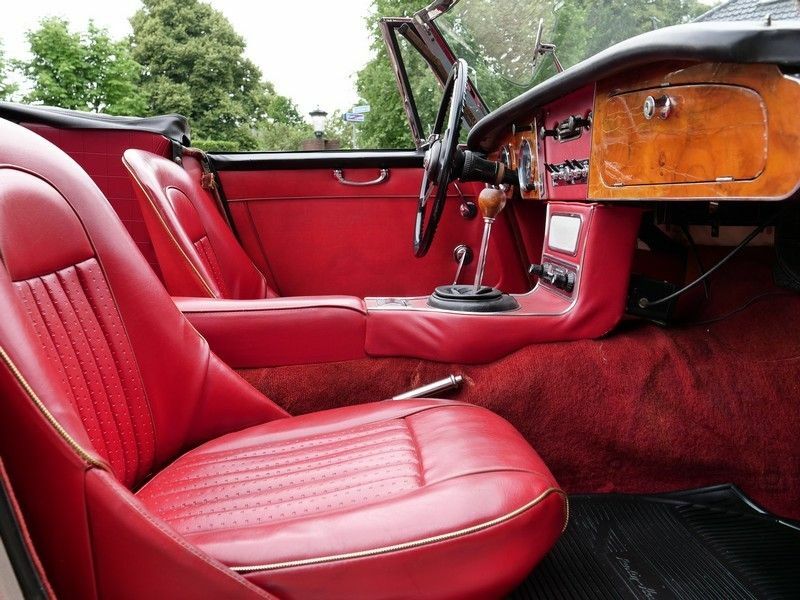 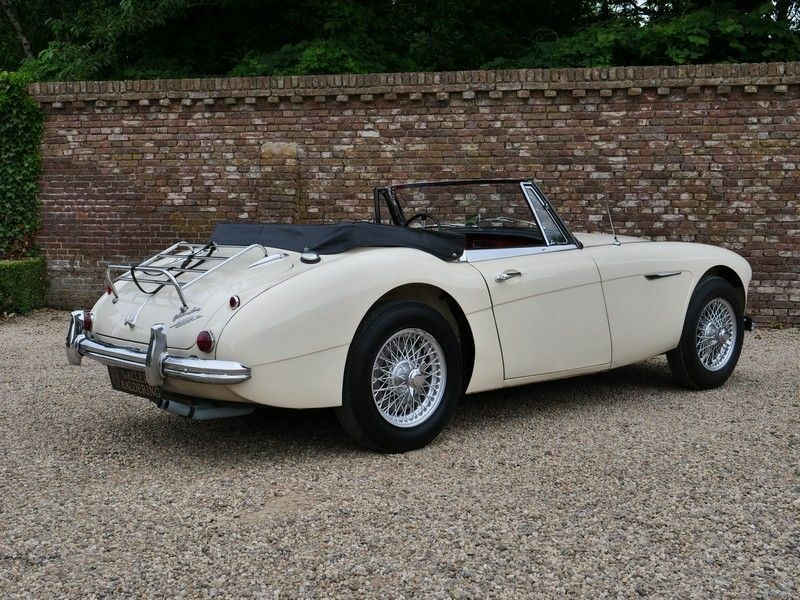 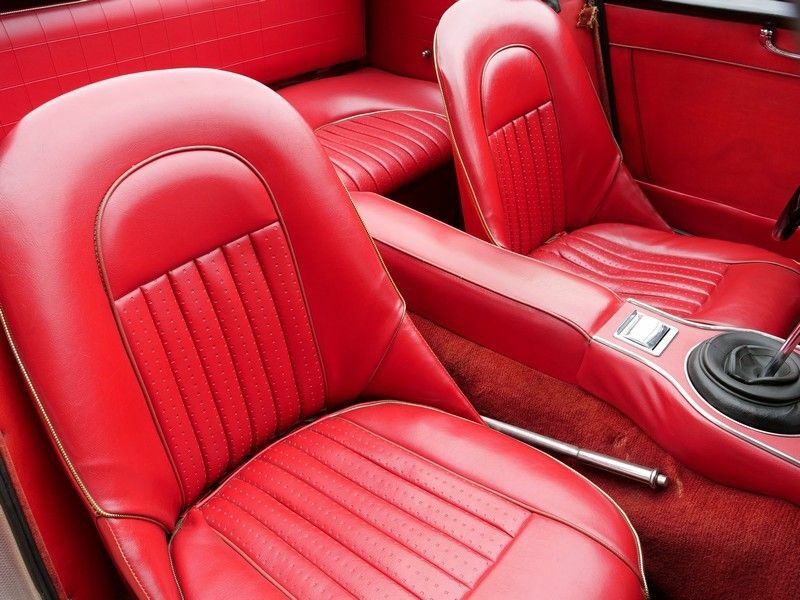 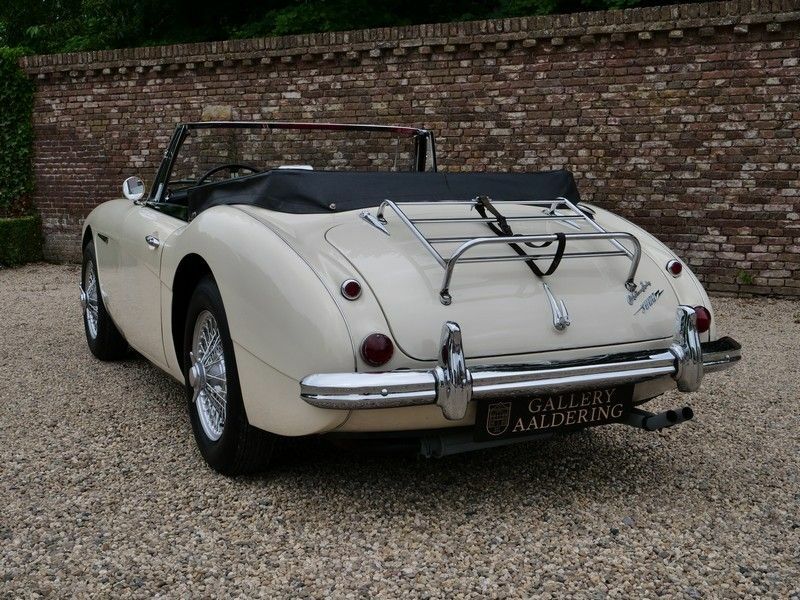 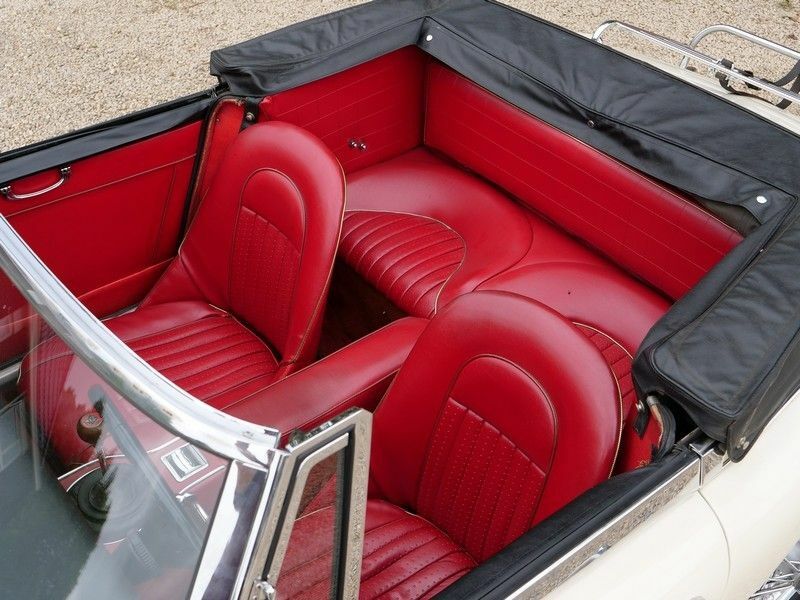 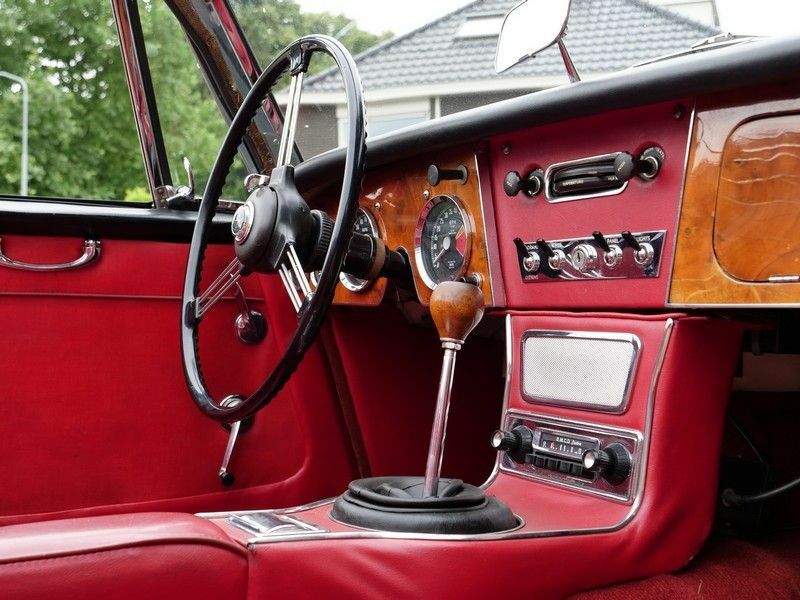 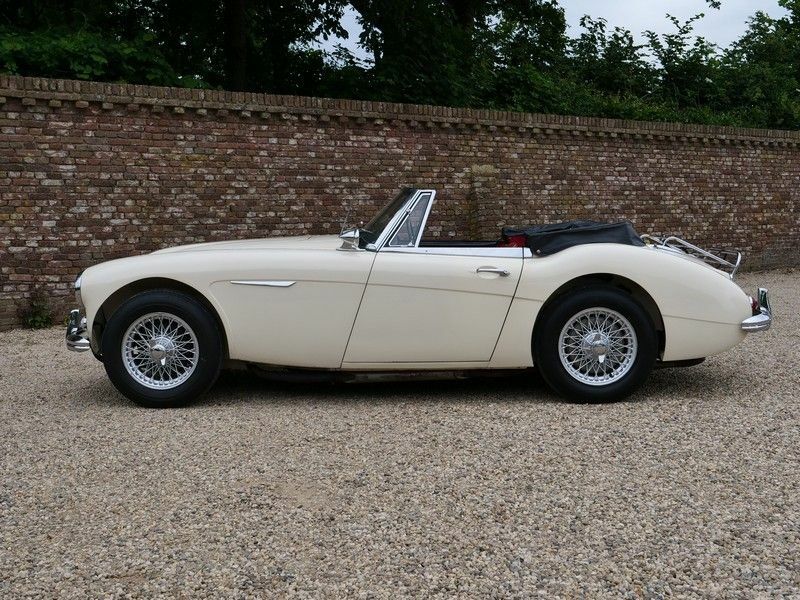 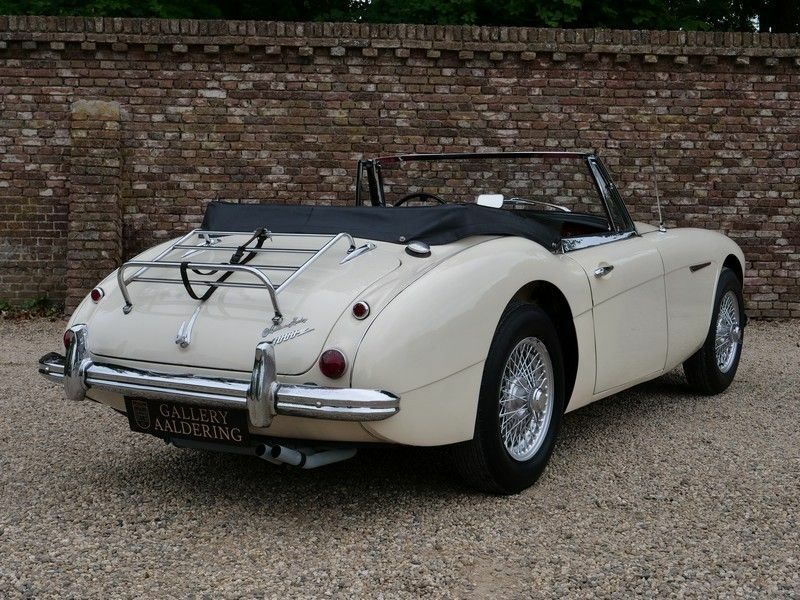 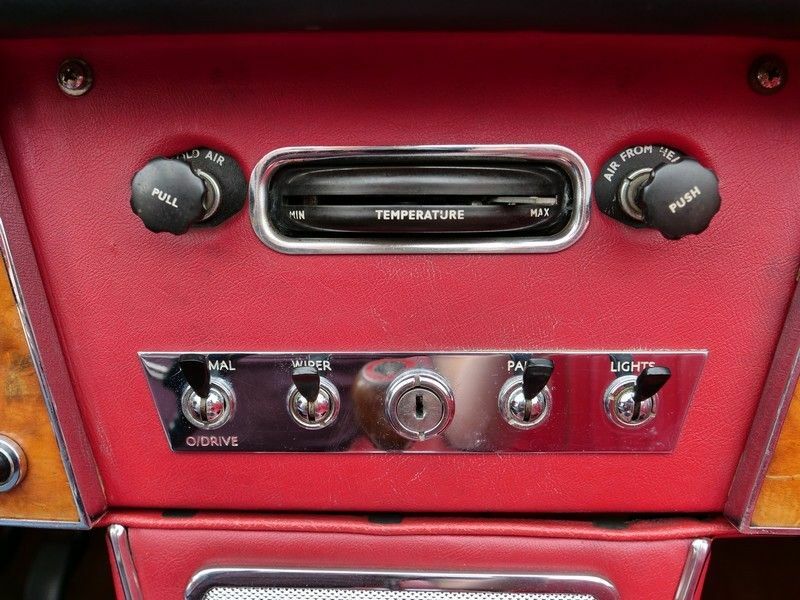 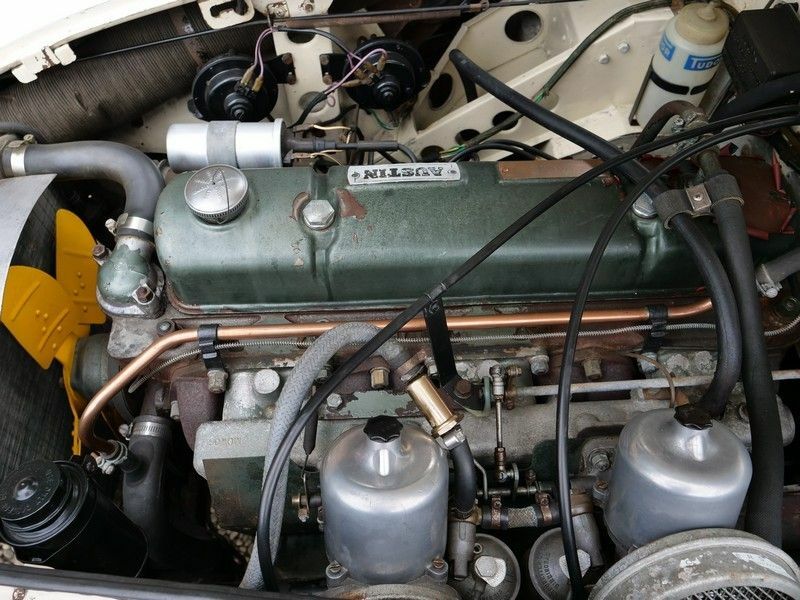 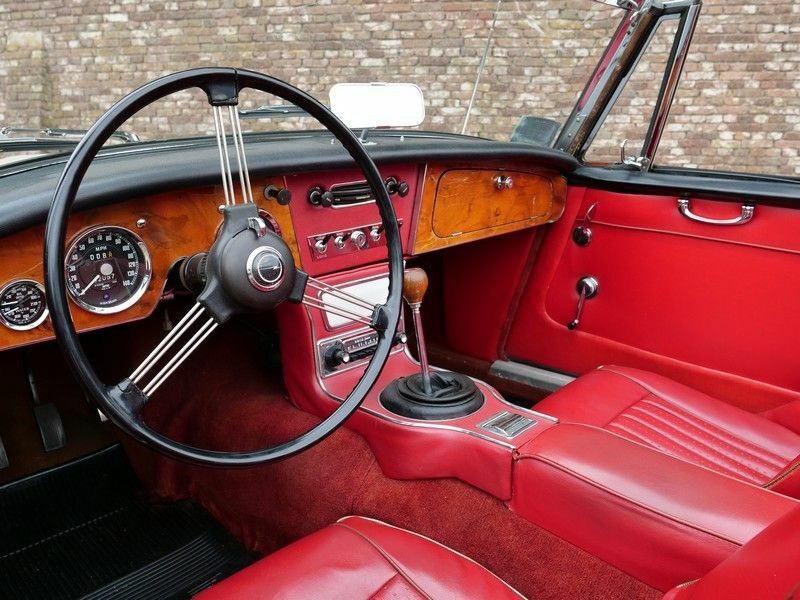 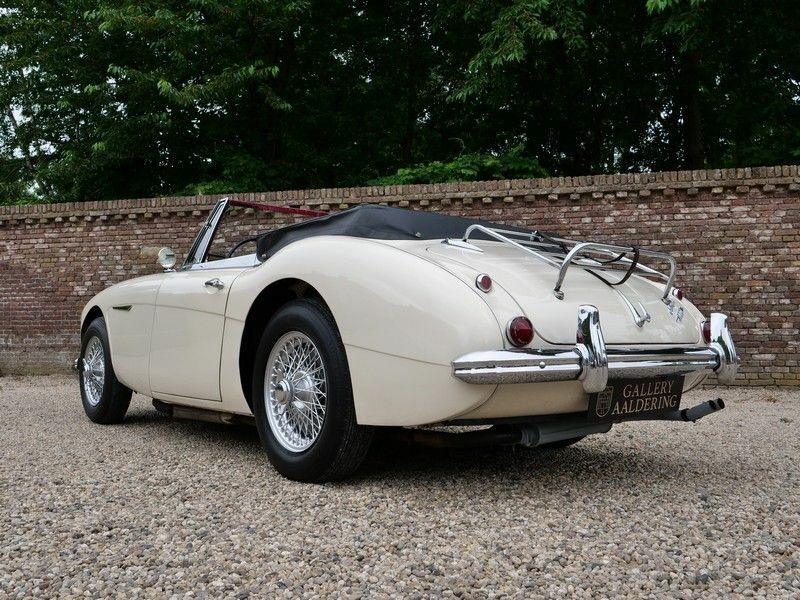 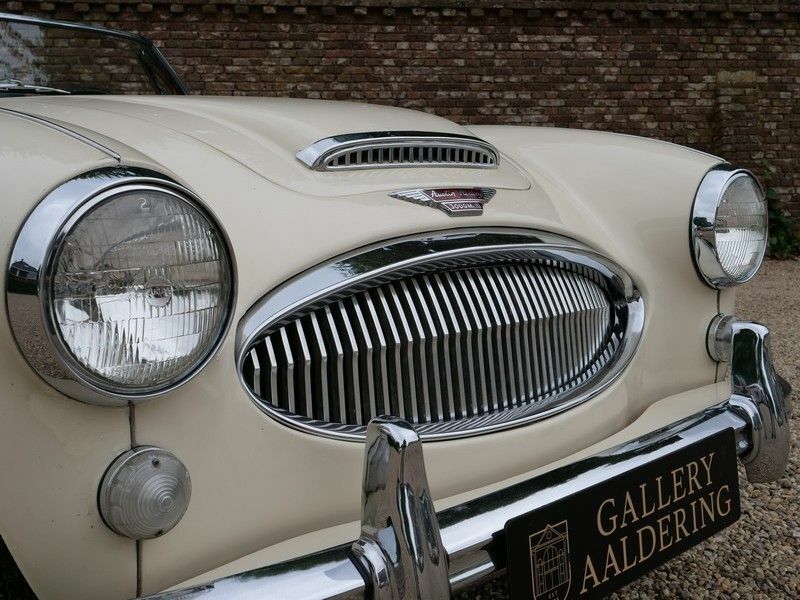 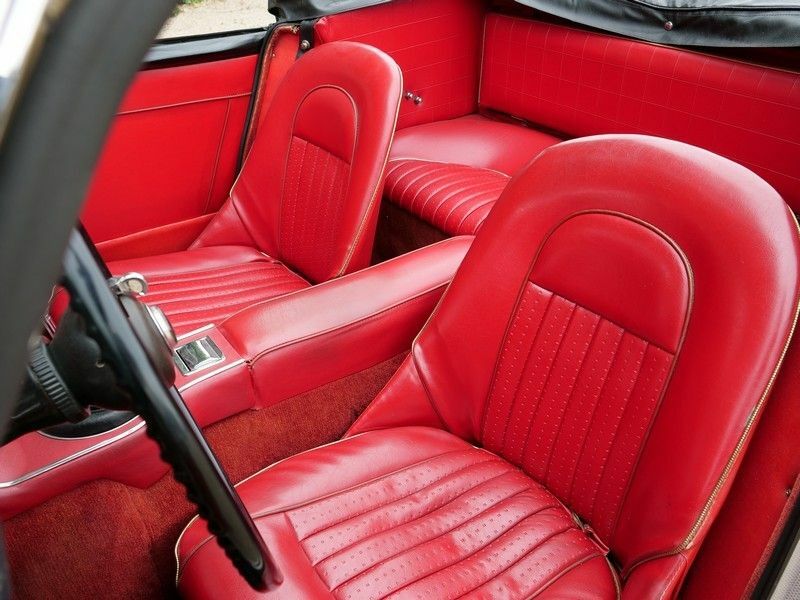 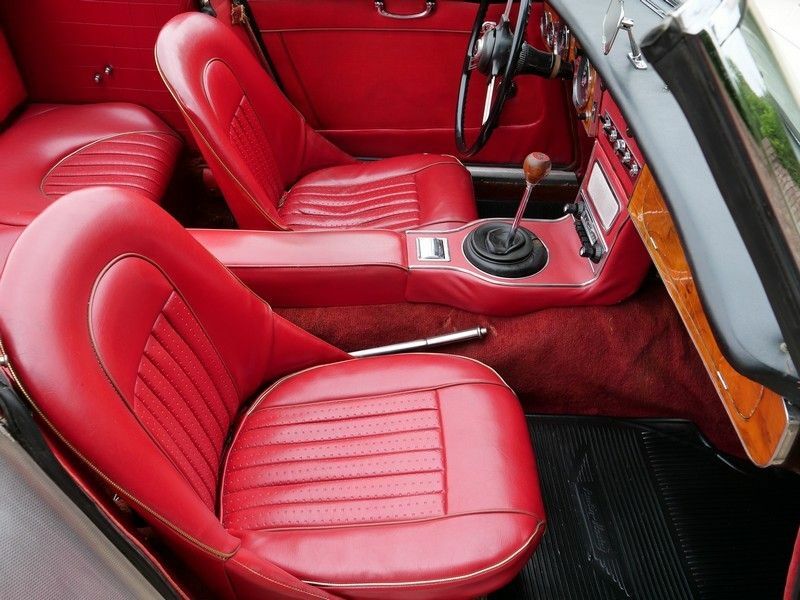 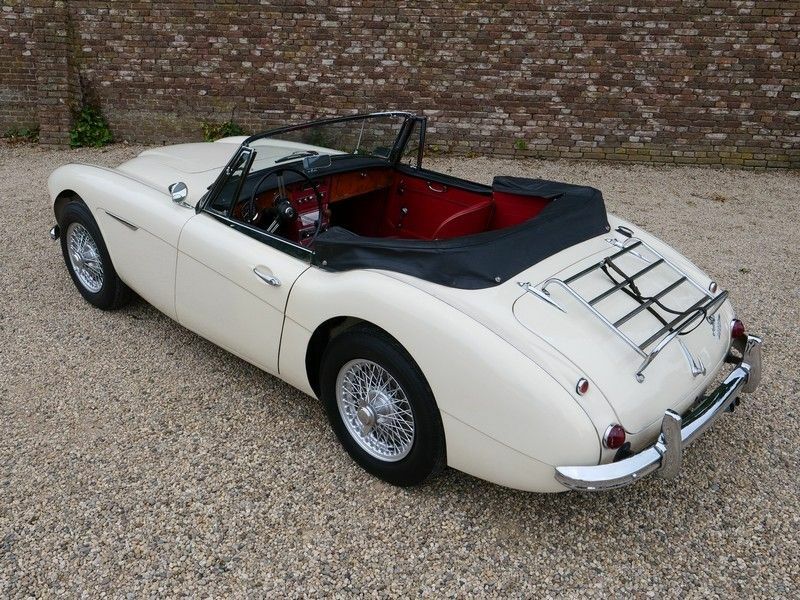 This car has never needed to be anywhere near a restorer and is an exceptional original! 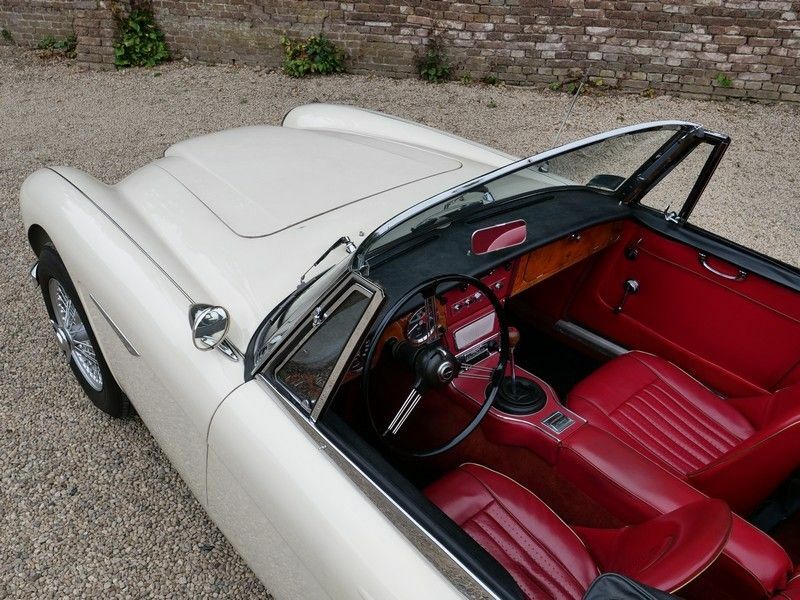 The bodywork is awesome with nice and well-fitted body panels and lovely chrome details. 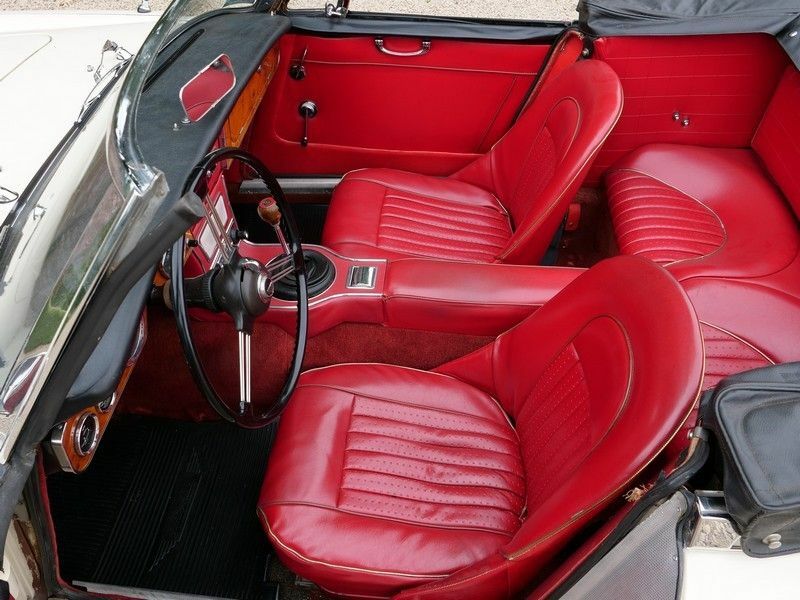 The paintwork though original has remarkably well withstood the elements over the years. 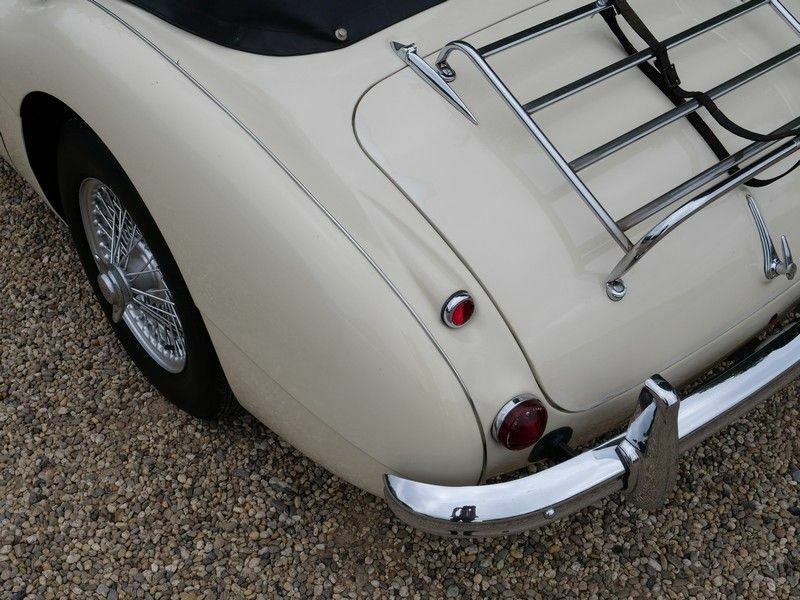 The original underbody is solid and perfectly intact. 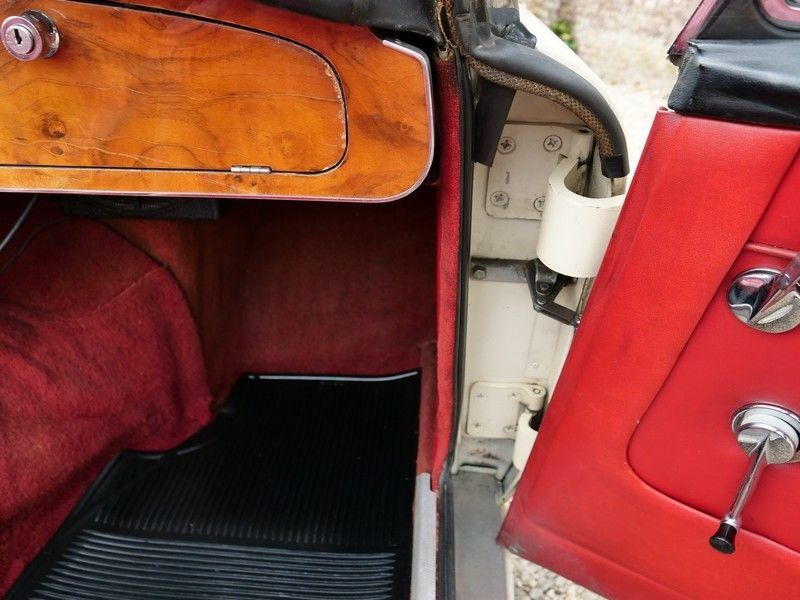 Finished in her original colour scheme of ‘Old English White (1st coat) with a super red leather trim. 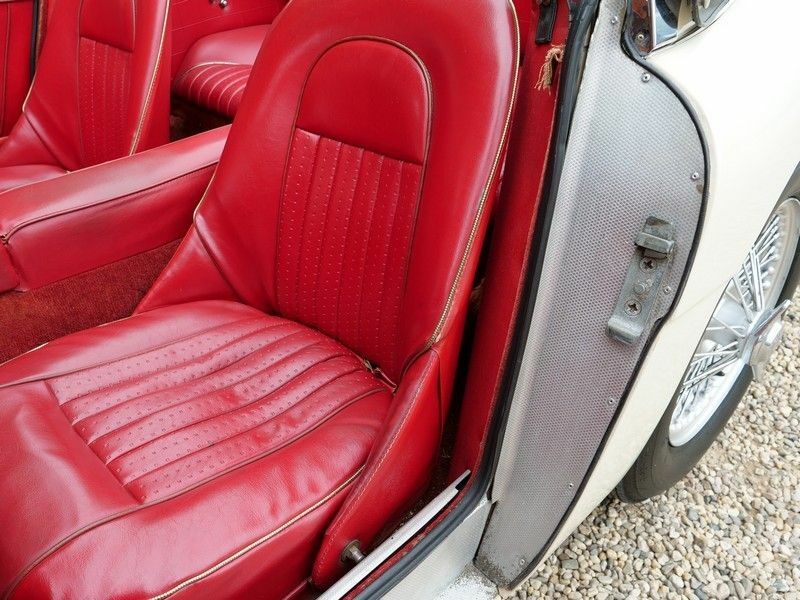 The interior has great patination. 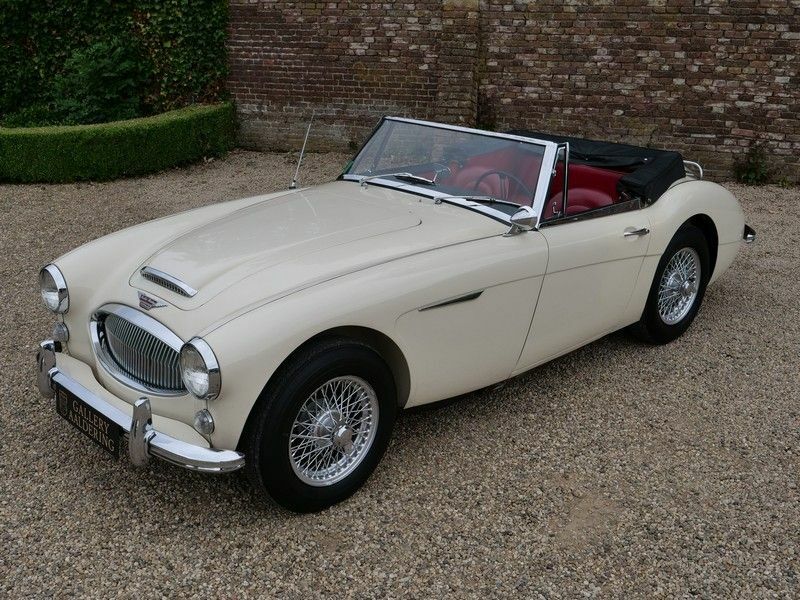 It would hard to find a car like this one anywhere in today’s market. 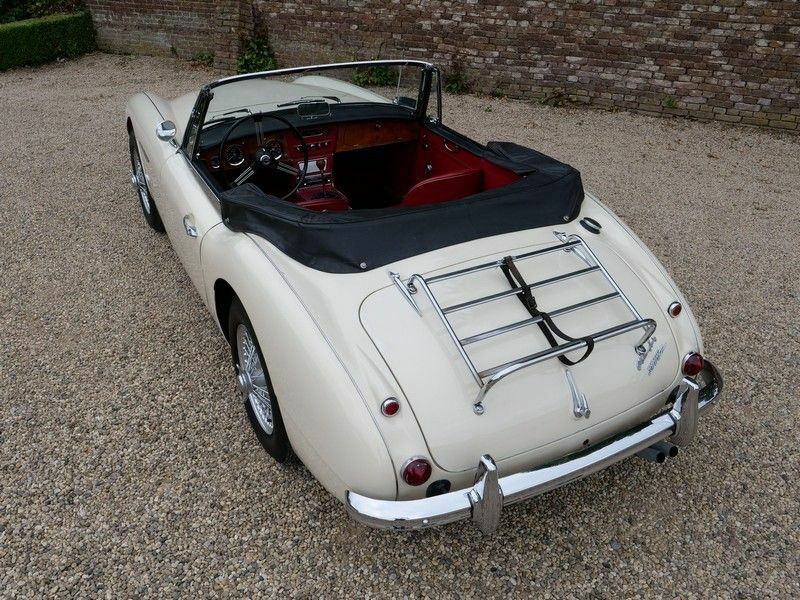 An absolute original top class and unadulterated example for any car-lover!